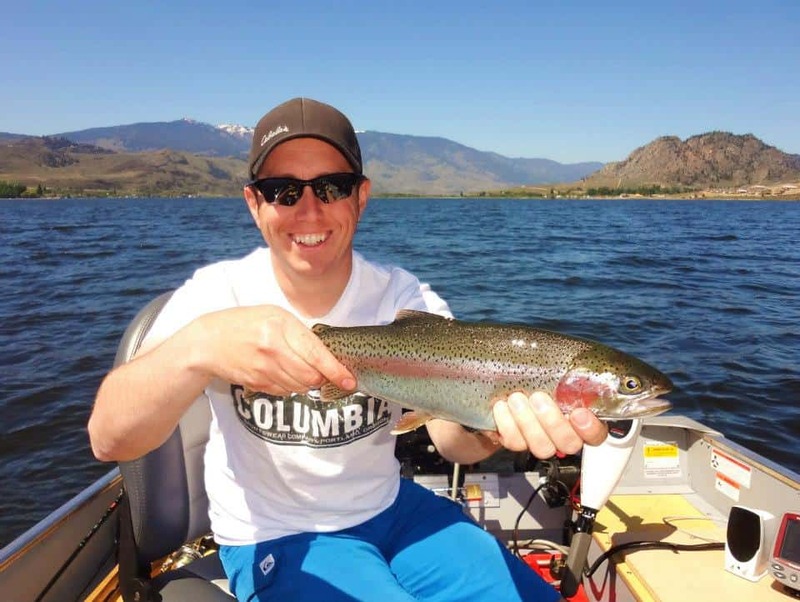 Osoyoos Lake –The Underrated Trout Fishery! 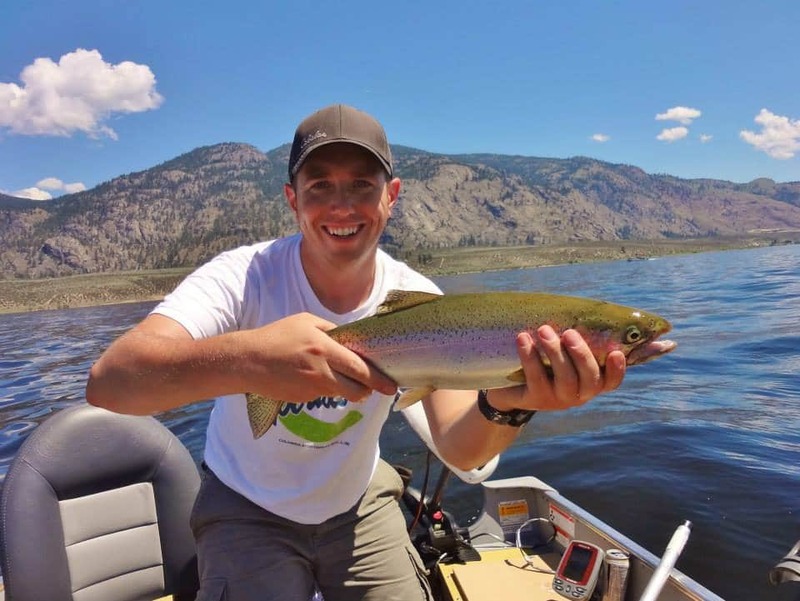 With this species list an angler has numerous options for a great day of fishing on Osoyoos Lake. 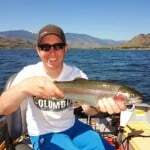 Osoyoos is much known for windy days and that can make things difficult when trying to target bass. 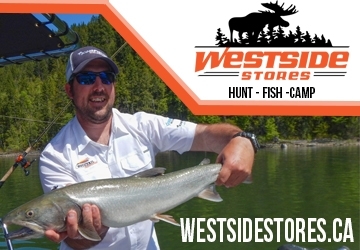 A typical day on this lake an angler can experience whitecap waves for a couple of hours and then calm flat water in the same afternoon. I like to start of the day with an early morning troll for big rainbows then switch my luck to fishing bass as the later morning warms up. If the wind becomes too much of a challenge for boat control for bass fishing, I usually switch back to trolling for rainbows. We’ve caught 4+ rainbows early in the morning and in mid afternoon. I approach this lake by launching my boat at Haynes Point Park. If I’m not fishing for bass then I start to make my way north up the lake. 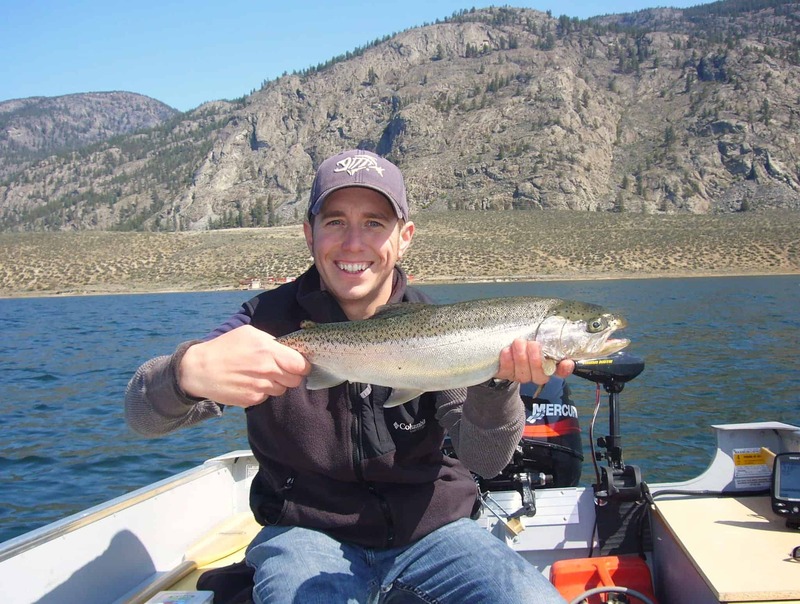 The trout fishing is the hottest on the East side of the lake just north of Nk’Mip Campground. Osoyoos Lake reaches depths close to 180 feet deep. 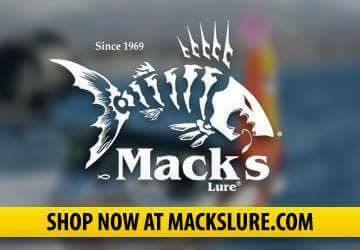 Use your sonar and fish the ledges on the east side of the lake. 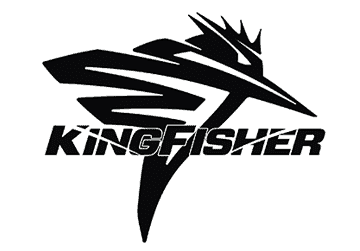 We’ve caught most of our fish with the bottom at the 120 foot mark and the fished suspended from 50 to 25 feet. It is reported that rainbow in this lake can reach up to 11 pounds, but an average fish is around 2 to 4 pounds. 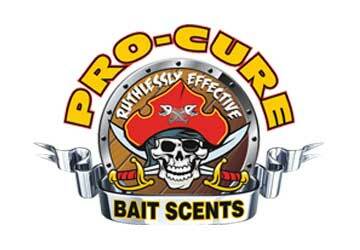 These fish are usually caught by trolling spoons, Apex Lures, buck tails or plugs. Willow leaf attractors with an 18 inch leader to a rainbow coloured Apex Lure have brought me the most success. 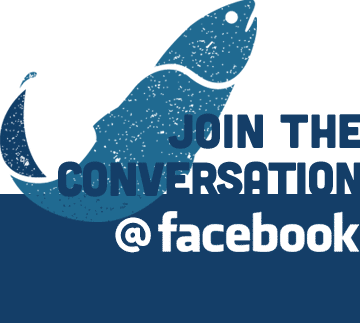 Using a gang troll presentation with a wedding ring can bring success but through my experience hooks into small Kokanee and smaller rainbows. 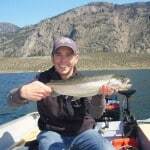 Best trout fishing in Osoyoos Lake is in early spring or fall. 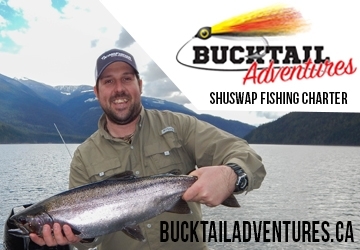 In the summer the larger trout go deeper and will require down riggers to reach them. 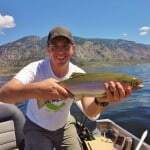 So the next time you want to hit a multi-species lake think out of the norm and visit Osoyoos Lake!